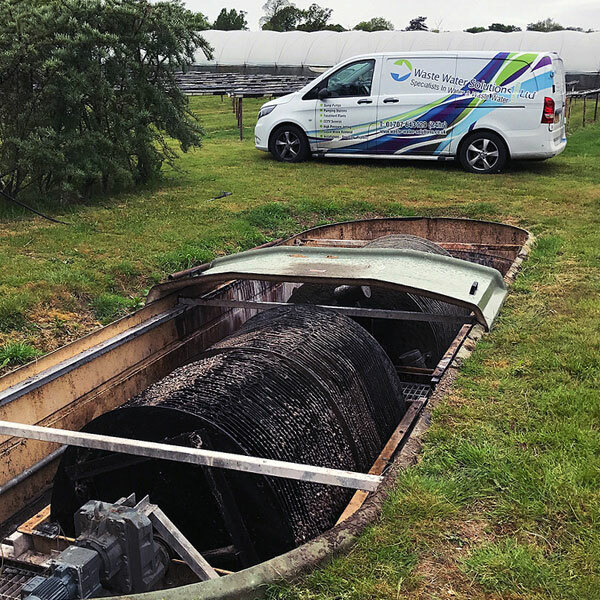 Our experienced and fully trained design engineers work closely with industrial, commercial, domestic and public sector clients to design the most adequate sewage treatment solutions. 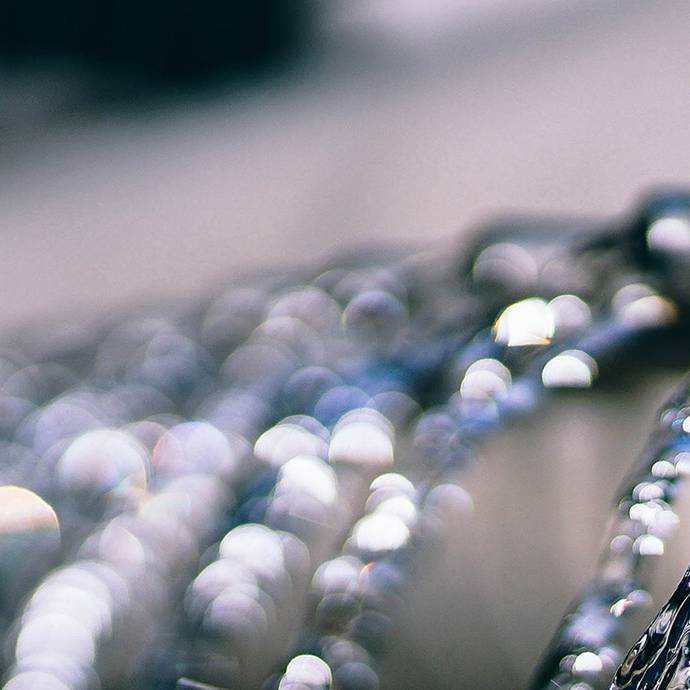 We are leading environmental solution providers, specialising in the installation, servicing and commissioning of sewage and waste water treatment plants. 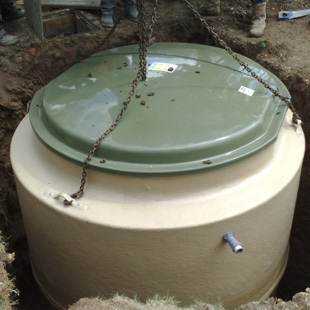 Providing the right solutions first time every time to all environmental and drainage issues throughout the UK. Our expert installation and commissioning team work closely with our customers to provide a full trouble free service from design & installation to commissioning and servicing. Rest assured all treatment plants supplied, installed and maintained by us will comply fully with the consent to discharge standards issued by the environment agency.